Discussion in 'The Lightweights' started by champbless2, Apr 1, 2019. It apears Conor is out to conquer Wine market as well with some cheap bad tasting well marketed rose wine probably. FireKidWS, Cam Zink, Espresso and 3 others like this. I know he made Rose whine when he threw the dolly at the bus. AssassinFacedBaby, Mortal Wombat, Brother Numsi and 19 others like this. kumitechamp, FireKidWS and joeyjoejoe like this. Brother Numsi, kumitechamp and Ingjr like this. kumitechamp and FireKidWS like this. Brother Numsi, kumitechamp, PabloChacon and 1 other person like this. 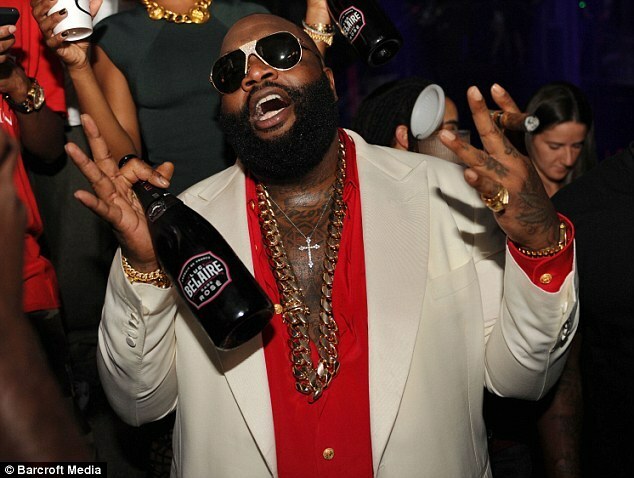 This is the only Rozay I drink! Just kidding, but we sold a FUCKTON of that stuff at the bottle store I worked at a couple years back. He has already peaked in MMA. I’d buy a bottle of Proper 12. If I ever serve it I would have a cool segue into MMA.